We are a long way from a complete reveal. Making a definitve decision on whether they like the design or not would be a little premature. 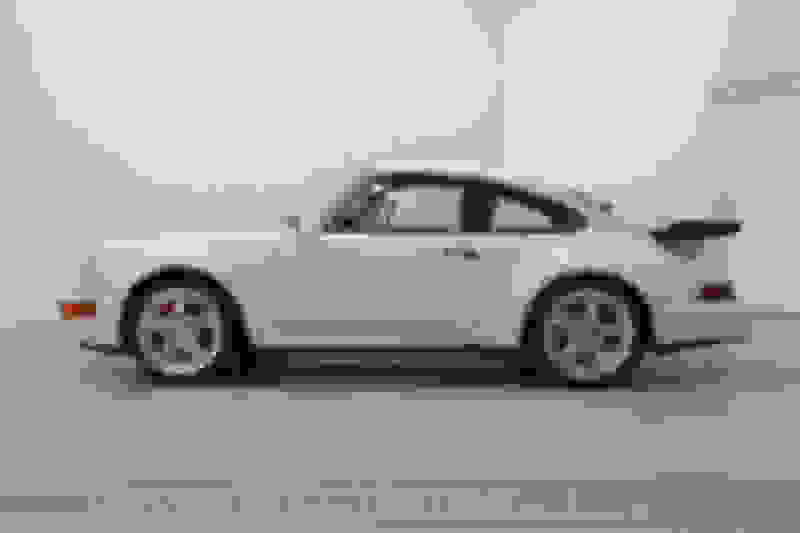 Here's test mules of the 991 to keep perspective. Do the brake disks on this one look extra large to anyone else? And the front looks like it has adaptive cruise control, maybe standard with collision avoidance? Nah, That's the self-driving feature. We are a long way from a complete reveal. Making a definitve decision on whether they like the design or not would be a little premature. Agreed. Jury is still out as to whether it will actually be a step back aesthetically from 991. But all I was saying was it is obvious it's not going to be such a dramatic step forward that I would feel compelled to move out of my likely sub-30,000-mile (at that time) 991 in order to get one. Looks too much like 991 to move the needle for me. Now if it looked like this, I'd be making the deposit now. I don't hate it. 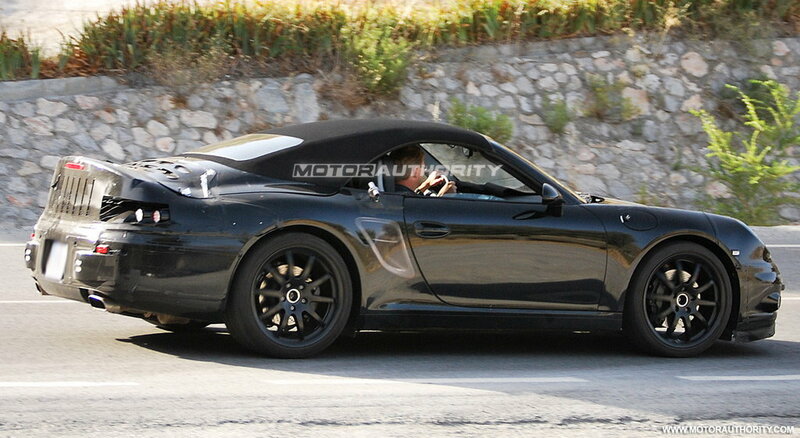 Doesn't matter to me though as I still plan on ordering a 991.2 GTS at the end of my current lease. 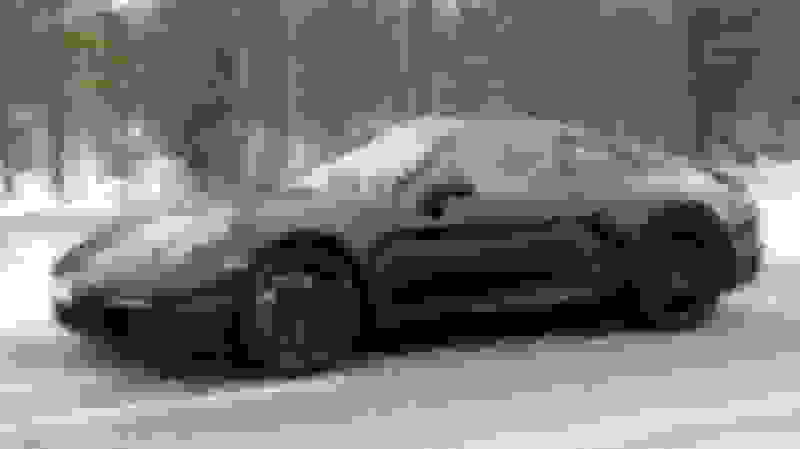 It has the long thin light between the tail lights and it is in the snow so.... is this just a wide body 992 C4 in testing and will the 992 C2s be a bit narrower? I was thinking the same thing. Either that or the 4 will get the rear windshield light all the way across! Subtle. I likey. From the 928 flush-style headlights to the 959-style rear wing. Seems larger than a 991. Good point, hmmm somehow Porsche always seem to get it right , I think the only considered "faux pas" was the headlights on the 996 with the fried egg headlights, but the 996 is doing great in the used market as an affordable 911 and turbo models look great. 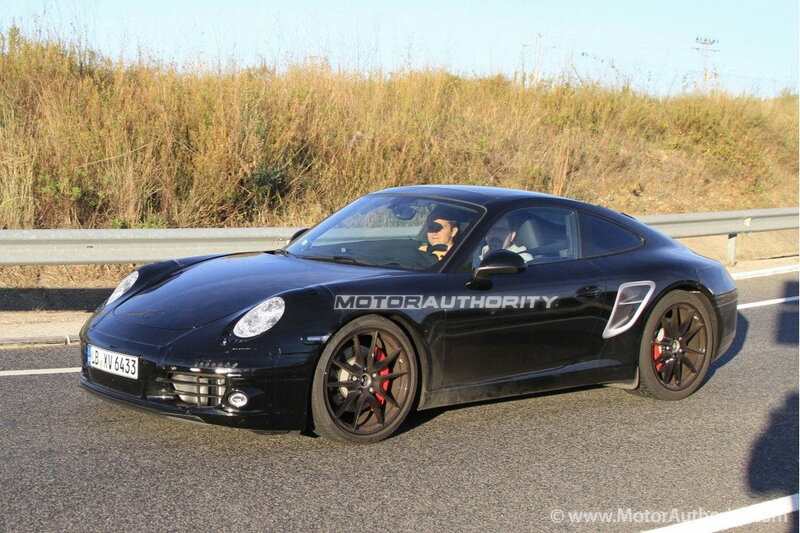 So I would expect the "evolve" design will once again move the 911 a bit further down the road. 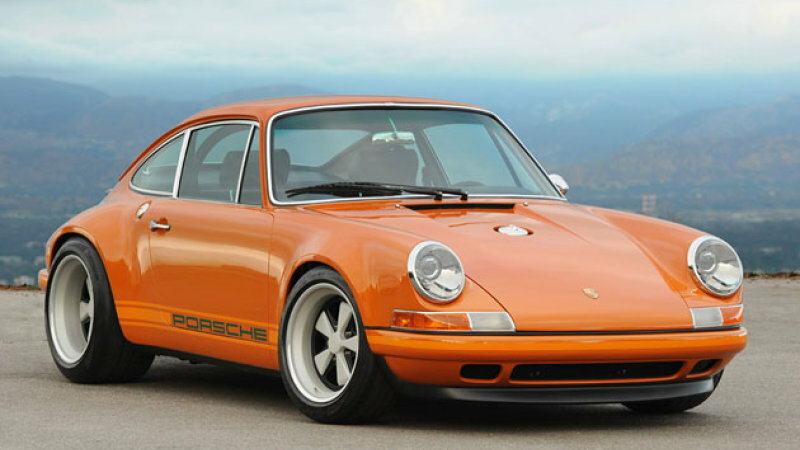 I would agree that in recent years yes, the 996 is the only "mistake." But historically that's not been the case. 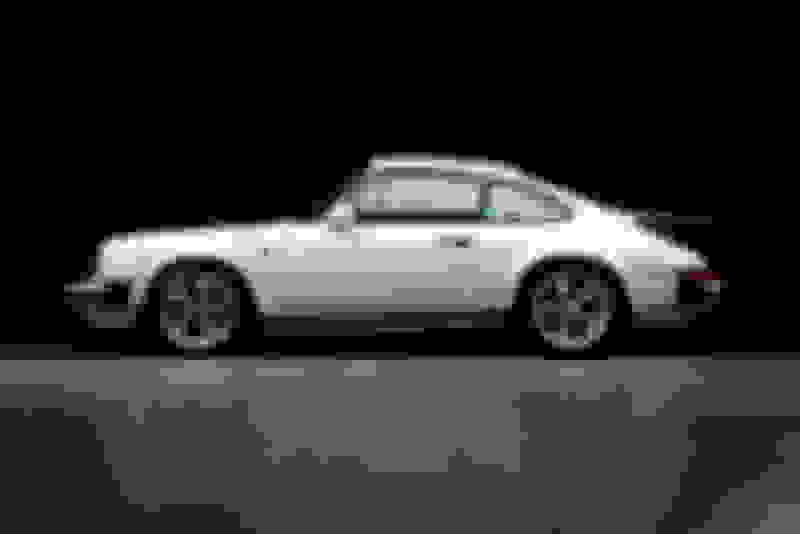 For instance, after 993 came out 964s were virtually saleproof. 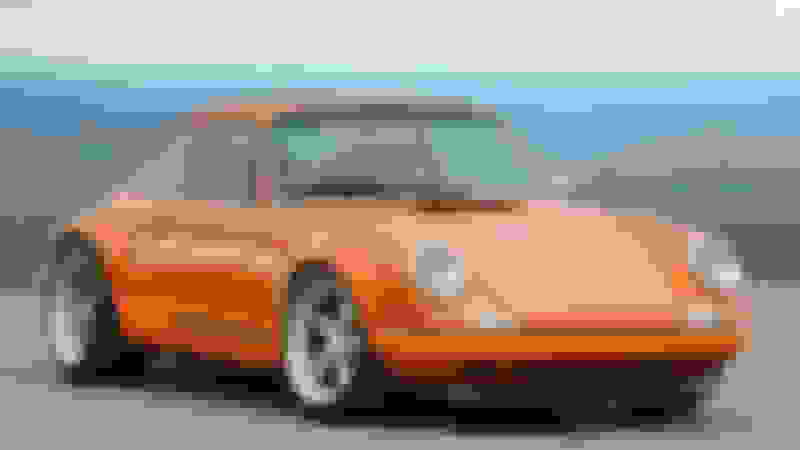 They lacked the "original 911 charm" of the 3.2 and SC, the "ultra-modern final iteration of the aircooled aesthetic" of the 993, the bumper covers were visually too heavy and poorly integrated and most of them came with the horrible Design 90 wheels (picture below.) It wasn't till about 4 years ago that 964 started to escalate and reverse some of its losses. LOL nice 997 intake vent...it's a sticker! This will likely be a MY2020, released in late 2019. Expect major interior revisions (Panamera-like), very minor engine changes (although likely that hybrid model), the same greenhouse, and tweeked body changes. Similar to 996 to 997 models. lol. not really a fair comparison. 964 will always be my favorite generation. This definitely looks a little cab-forward. Could be an illusion. They can keep their 3.0L blower. Sure, dress it up with a whale tail and a set of 3.6 Turbo Speedlines and it starts to look decent. Because your eye is drawn away from those ungainly bumpers. I first noticed this 20 years ago when trying to figure out why I pretty much universally wasn't attracted to 964s, but the RS America was a whole 'nother story. I realized that by adding nothing more than decent wheels and a whaletail you could divert attention from the bumper covers, and balance the weightiness of the rear by putting the tail on. 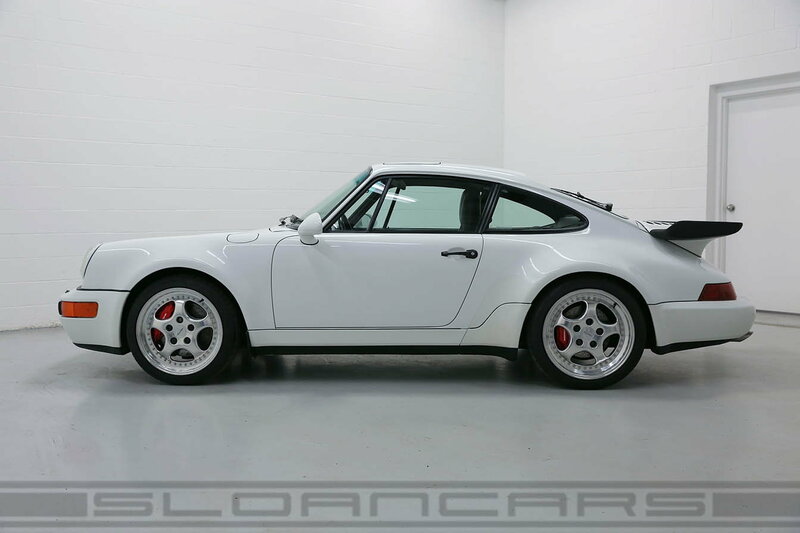 Don't get me wrong -- I like 964 just fine. But they had a rough spell for 15+ years from 95 till 2012 or so because people didn't like the way they looked. And it would still not be on my short list for an air cooler, despite being a better performer and rarer than either 3.2 or SC. Even though the 964 you posted looks about as good one can look (and it does look good), when compared to the 3.2 it looks thick and bulky where the older car looks thin and sleek. Optical illusion brought about by the black rubber molding strip above the rockers as much as anything. I honestly thought this was a convertible Mustang when I first glanced at the photo!